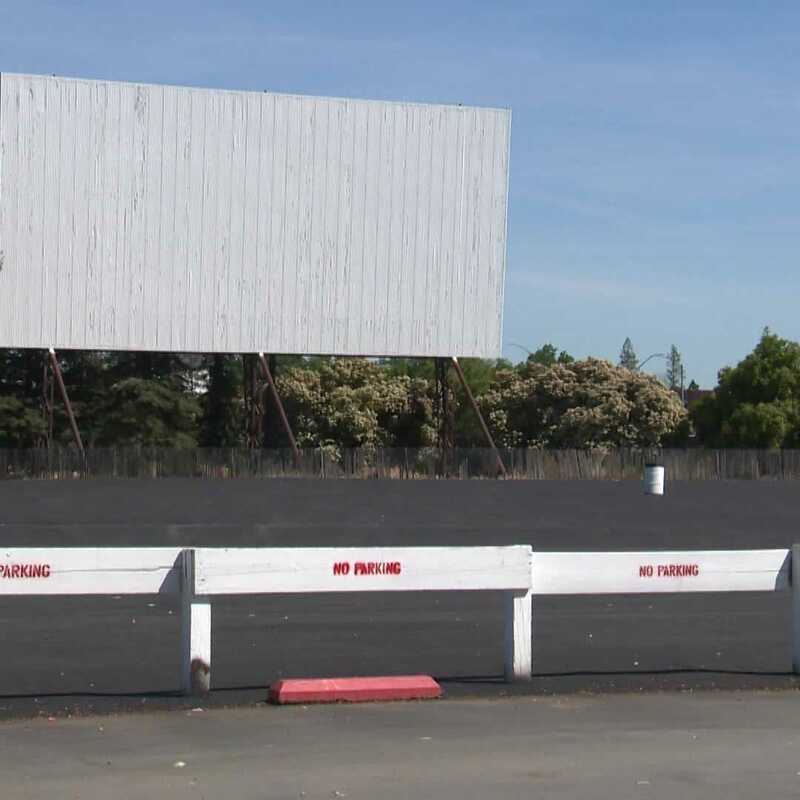 Fans of Sacramentos only drive-in can rejoice -- the movie theater is undergoing renovations. The Ripon Police Department is warning parents about Water Wars. Three bystanders pulled a woman to safety after she crashed her car into a canal. 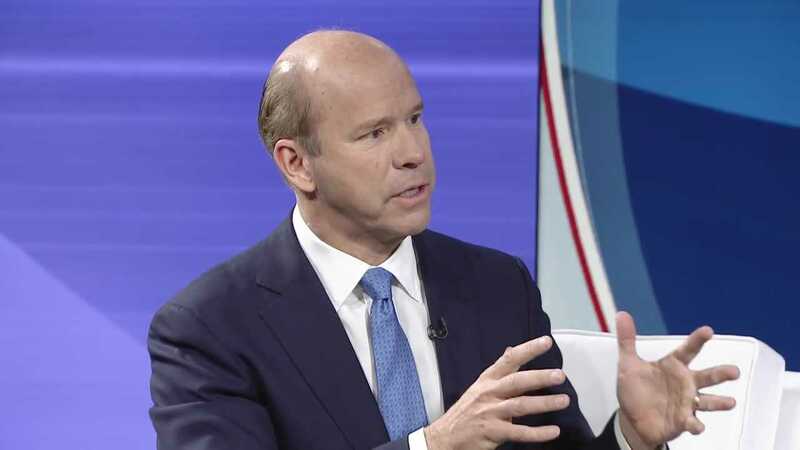 Ubers self-driving car unit has lured $1 billion in investment ahead of the companys hotly anticipated stock market debut. With Easter this weekend and Mothers Day just around the corner, its the most brunch-happy time of the year. Here are the best spots in Sacramento to check out the next time youre planning a leisurely breakfast or brunch with friends or family. Ceres police have turned to social media to warn the public of the dangers of carrying replica BB handguns. The City of Sacramento is one step closer to opening a homeless shelter at a Downtown Hotel. City Council looking at legislation where owners of properties where illegal activity occurs could face fines or criminal charges. ORANGEVALE Four people were injured Thursday in a crash in Orangevale. The Sacramento Metropolitan Fire District reports around 7:30 p.m., two vehicles crashed in the area of Hazel and Central avenues. One car ended up on its side along a nearby fence before catching fire. Metro Fire says crews had to extricate the occupants of one of the vehicles. One person was seriously injured in the crash. Three others sustained moderate injuries. It is unknown what caused the collision.